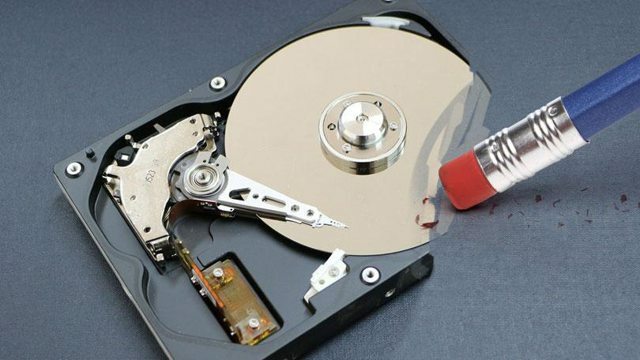 To wipe a hard drive means to completely erase the drive of all its information. Deleting everything and formatting does not always wipe a hard drive. You’ll need to take an extra step to wipe the hard drive completely. When you format a hard drive or delete a partition, you’re usually only deleting the file system, making the data invisible, or no longer blatantly indexed, but not gone. A file recovery program or special hardware can easily recover the information. Back up anything you want to keep, such as photos, software product keys, etc. 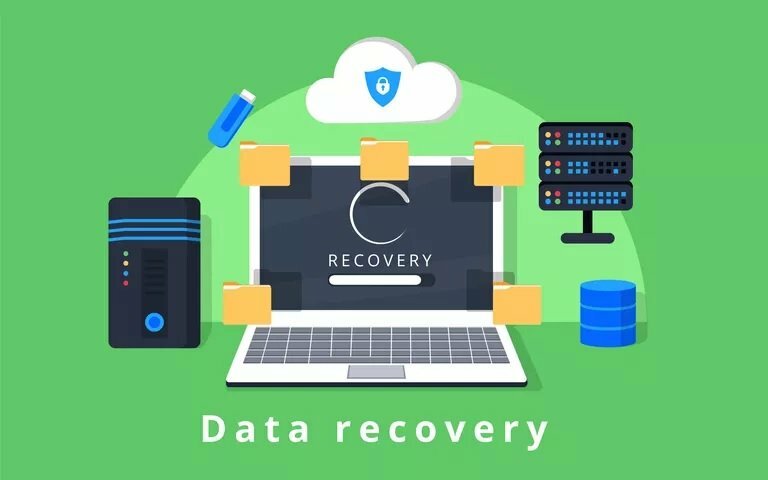 When the hard drive wipe is complete, there will be absolutely no way to get anything on the drive back.If you’ve already been using an online backup service, you can safely assume that all your important files are already backed up online. If you haven’t been so proactive, there are several free offline backup tools that can save your files to an external hard drive. Download a free data destruction program. Any of the first six programs we recommend on that list will work great because they can be used to wipe a hard drive from outside of Windows, a necessary feature if you want to wipe the hard drive that Windows is installed on. We’re big fans of DBAN. It’s probably the most widely used hard drive wiping tool. If you need to erase an SSD, you’ll have to find a different program. Next, complete whatever steps are necessary to install the software or, in the case of a bootable program like DBAN, get the ISO image on a CD or DVD disc, or a USB device like a flash drive. Wipe the hard drive according to the program’s instructions. Most data destruction programs utilize several different methods to wipe a hard drive. If you’re wiping your laptop’s hard drive, make sure the laptop is plugged in or, at the very least, has a completely full charged. The total time it takes to finish the HDD wipe depends on the size of the drive and the speed of the computer.